Finding a good proposal for girls and boys both have become a nightmare for parents. It is not about the ‘best’ proposal all the time, but yes parents wait for the right people to come. It makes them nervous and worried if the marriage proposals keep delaying due to any reason. In such circumstances, Muslims should never forget that only Allah Almighty knows the right time for the things to happen but we should not lose hope and pray to Him for the best. But is there any supplication for marriage proposals? Did Holy Prophet (PBUH) mention any hadith regarding to it? 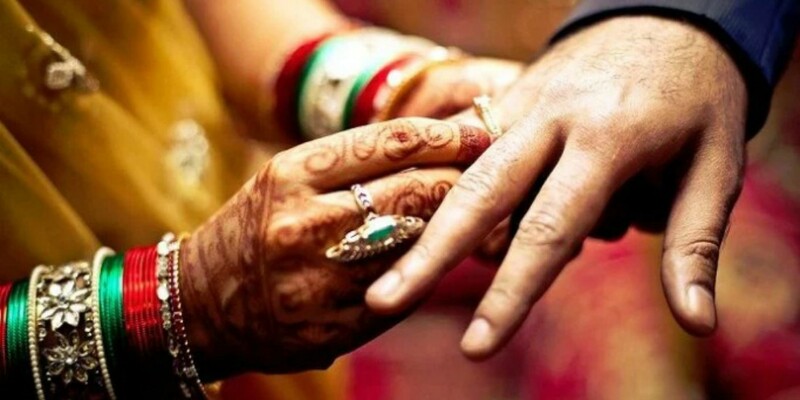 According to various Muslim scholars, there is no such specific Quranic verse or hadith with which good marriage proposals could arrive immediately. 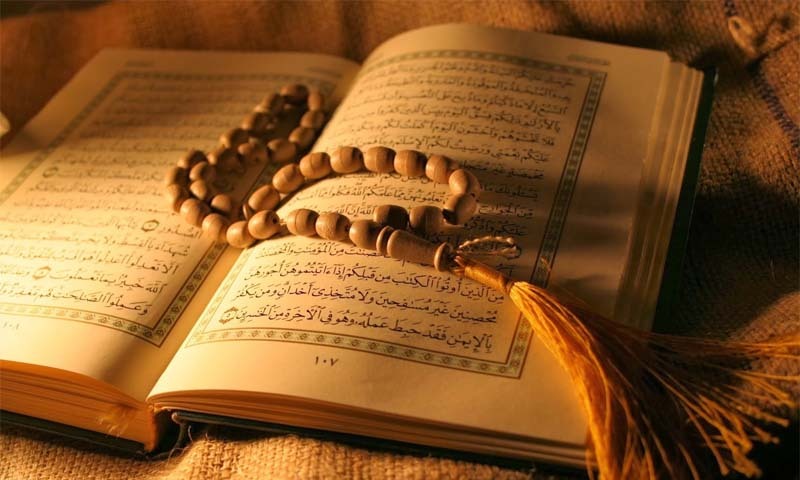 But yes, with the recitation of various Quranic surahs at some specific time could help in it. 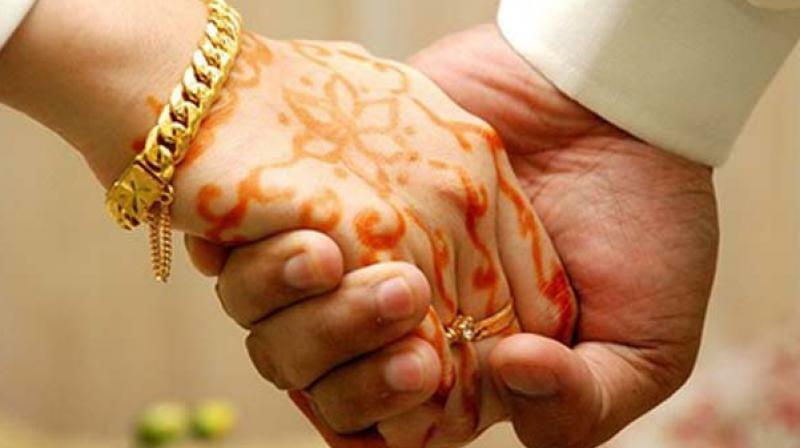 Here, we have compiled a few wazifas which can be recited for a good marriage proposal. 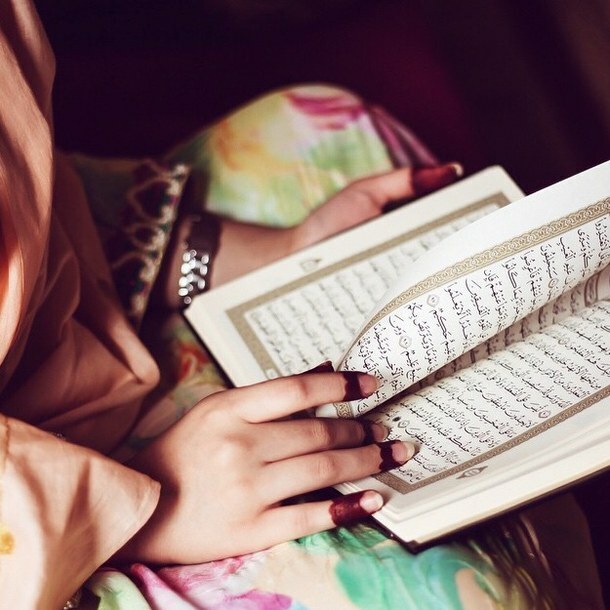 It is transcripted in some of the authentic books that if a grown-up girl is not receiving an offer of marriage, her father should pray a 2 rakaat namaz (like Fajr) on Friday after Jummah prayers and after the salam go into Sajdah and recite Surah Muzzammil 21 times. Inshallah, very soon she will be married to a suitable man. Recite two rakat namaz then recite 11 times durood shareef. Recite the tasbih of Bibi Fatima Zehra (34 times Allah’o Akbar, 33 times Alhamdollillah, 33 times Subhan Allah) recite 11 times durood shareef at the end of tasbeeh. Then recite the following Surahs consequently: Taha, Shu-ara, Namal, Qasas, Yasin & Shu-ara. Pray for the girls of your community and then your own daughter, Inshallah a good proposal will come. Recite Surah Maryam daily. The girl herself should recite or her mother can do it as well. Recite Bismillah 19 times then read the verse number 129 of Surah Tauba for 1100 times. Read Durood Sharif 100 times and Bismillah 19 times in the end. This will make the marriage procedure quick and fast. Start this dua for getting married soon by reading Durood-e-Shareef 11 times. 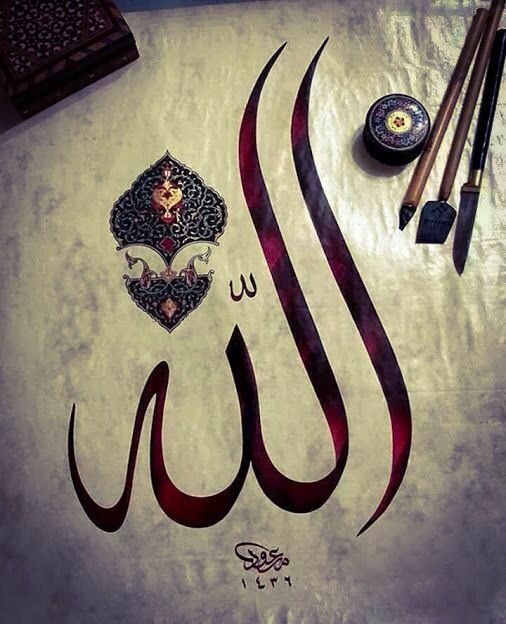 Then recite the name ‘Allah’ for 313 times. Again read Durood-e-Shareef 11 times. 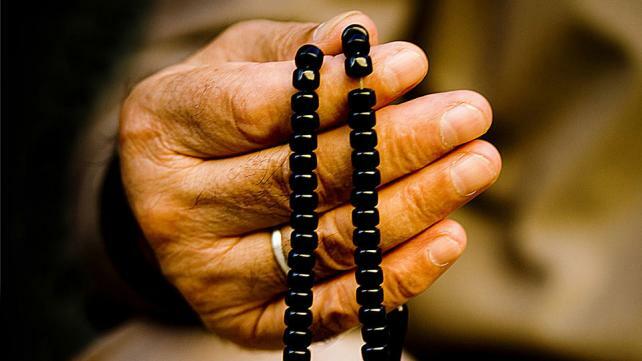 Do this after every prayer for 41 consecutive days. The verse number 24 of Surah Qasas is dua made by Hazrat Musa (AS) while he was in exile. Hazrat Musa (AS) was in his utmost point of need and loneliness. At that time of depression, he reached out to Allah and said that dua. According to many scholars, if a guy read this verse 100 times a day InshaAllah he will get the best spouse. And the girls should recite for a husband the whole of Surah Dhuha 11 times after Fajr. Surah Yasin is the heart of the Holy Quran because of its limitless blessings. 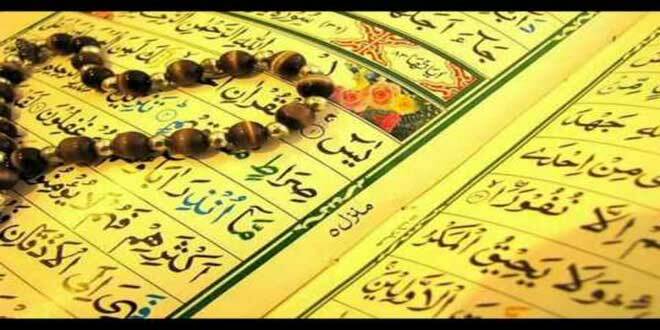 “Whosoever recites Surah Yasin in the early part of the day his needs will be fulfilled.” (Mishkaat, Page 189). It has been said by the Muslim scholars to recite Surah Yasin for all sort of needs including a marriage proposal. And verily Allah knows the best.